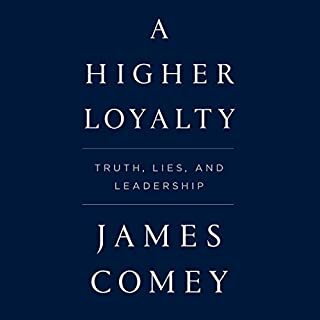 Comey tells his history of first jobs in a grocery up to being fired by trump. The book is easy to listen to and I hated that it ended so soon. Remember Dukakis who couldn't be VP because he had had counseling? I think that was it. This is somewhat worse. This story would have been better had just a tad of discussion been about mental illness and whether it was right or not to have it be a litmus test on whether people should be allowed not to be whatever perfect is. 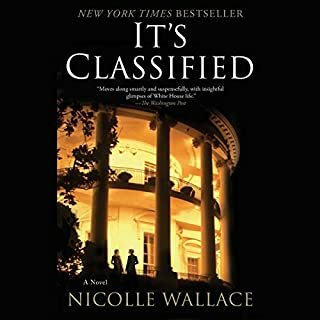 From the former communications director for the White House and current political media strategist comes a suspenseful and smart novel about the first female president and all dramas and deceptions she faces both in politics and in love. 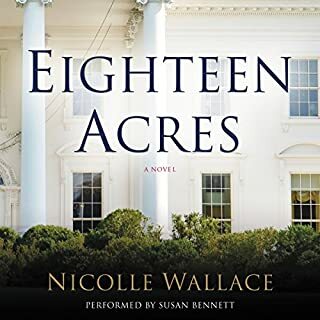 Eighteen Acres, a description used by political insiders when referring to the White House complex, follows the first female President of the United States, Charlotte Kramer, and her staff as they take on dangerous threats. I think it was the performance that made me really like the book. And it was how the chapters left off. Put together it was good. In light of Brian Williams the story does make you think and wonder. Although we rely on physicians, calling on them at birth and death and every medical event in between, rarely do we consider the personal challenges faced by doctors-to-be. 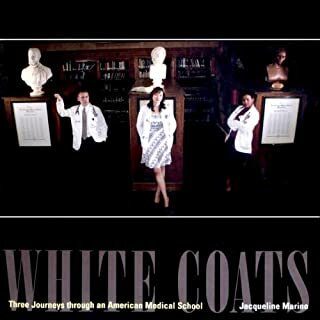 In 2005 author Jacqueline Marino and photojournalist Tim Harrison had the unprecedented opportunity to chronicle the experience of three students as they learned to become doctors at the Case Western Reserve University School of Medicine. 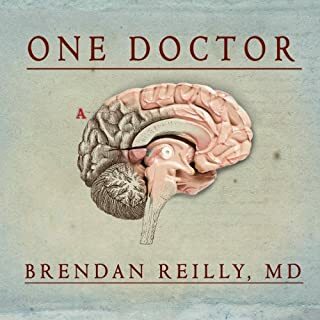 I really liked this book as it made me think about both my doctors and about my brother. Medical school is amazingly difficult and not just because of subject matter. The doctor has to fit his or her personality, upbringing and culture or way of life into a rigorous course of study. I rarely listen to books but I got this when I joined Audible. I love books about medicine, doctors, etc. This book is excellent and weaves together family, medicine, the history of medicine and the problems we have today and will have. I recommend it on audio. I think otherwise you may miss important parts.